When the safety of your horses is important, OK Brand has the panel for you. These OK Brand Horse Panels offer safety features that will meet your expectations and provide dependable strength and lasting durability. Sharp burrs and edges are eliminated with our galvanized-before-welding process. This process allows for a smooth, uniform finish on each panel to prevent undue injury to your prized animal. The 4” x 2” wire spacing keeps the animal confined to its intended space and keeps unwanted animals or predators out. 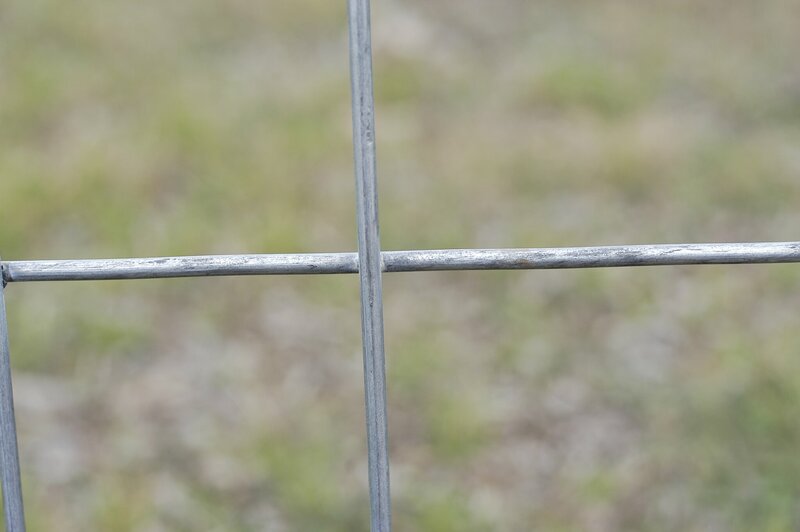 The tight spacing helps reduce the possibility of injury due to pawing or reaching through the fence. This fencing is available in a variety of lengths and heights in either 4-gauge or 6-gauge. 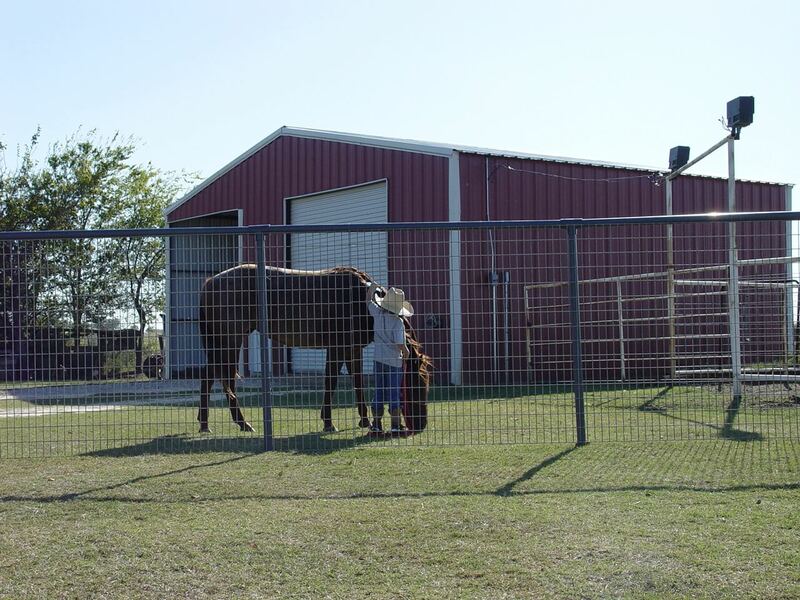 Specifically designed for safety, OK Brand Horse Panels have a variety of uses, which include dividing a stall, fencing a pasture, or constructing a dog pen.